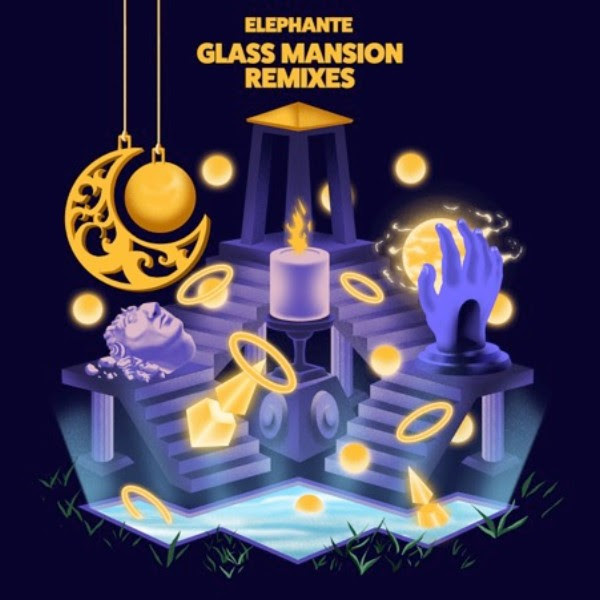 Elephante is making waves once more with the release of his stacked ‘Glass Mansion’ Remix EP – available on all digital platforms now. Following on from the success of the release of ‘Glass Mansion’, which earned the pioneering producer yet another #1 debut on the iTunes Dance Album Chart for his sophomore EP, the remix package is sure to give the original a run for its money. Brimming with 16 remixes from across the dance music spectrum, with treatments from MOTi, Morgan Page, Codeko, ZAXX, Yookie, Andrelli, Ashworth and more, Elephante’s latest offering is sure to have something for everybody. It’s safe to say 2018 has been one of Elephante’s biggest years to date. Renowned for his radio ready dance meets pop anthems, the talented producer has now amassed over 250 million total digital streams, including 130 million streams on Spotify and 70 million on SoundCloud, with over 7 million monthly streams on Spotify alone. The lead single ‘The In Between’ from his ‘Glass Mansion’ EP spent 20 weeks on the Billboard Dance Airplay Chart, reaching #8 and earning him his first Top 10 single. Carving a name for himself in the festival circuit, Elephante has now appeared at over 30 major festivals, including performances at EDC Las Vegas, Hangout Fest, Electric Zoo and Billboard Hot 100. Currently in the midst of his biggest tour to date, Elephante has been selling out headline shows across North America, from Irving Plaza in New York to El Rey in Los Angeles. The multi-faceted DJ has further demonstrated his creative output, from bringing with him an incredible tour concept and mind-blowing visuals to showcasing his singer/songwriter roots with a live performance of his vocal debut track. With one more major creative collaboration still to come, not forgetting a handful of tour dates, be sure to keep up to date with Elephante’s socials below.